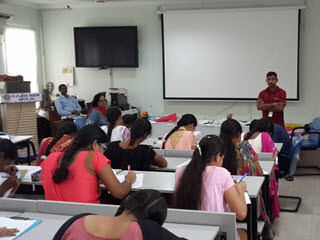 Sarojini Damodaran Foundation (SDF) and Srujanavani collaborated for "Vidyadhan Scholarships" program written test and interviews which were conducted at Andhra University premises. 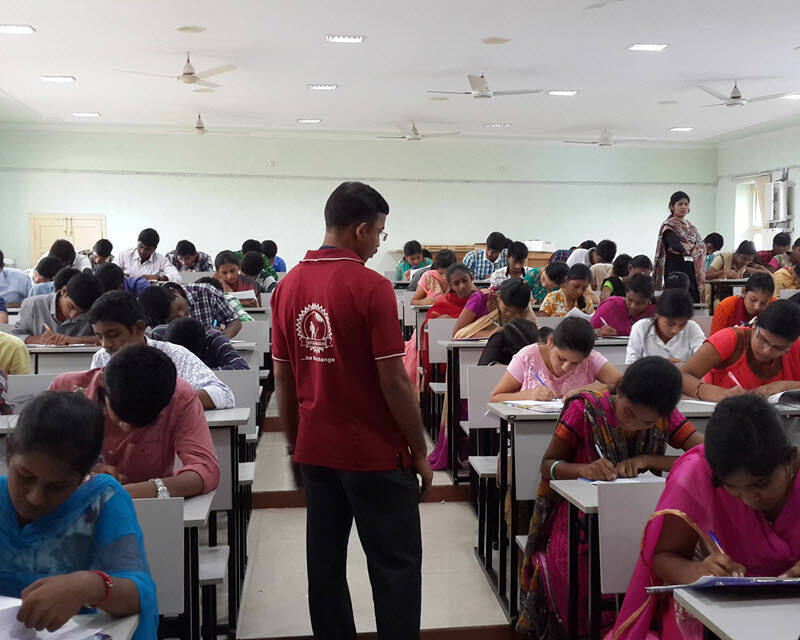 Students who have passed out 10th grade in the year 2015-16 from Visakhapatnam, Srikakulam, Vizayanagaram and East Godavari districts have attended in this test. 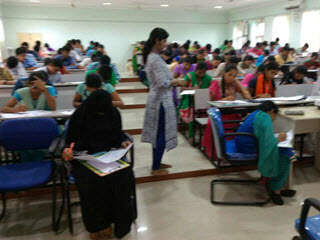 A total of 228 students have given the written test and out of them 92 students have been selected for the final interviews. 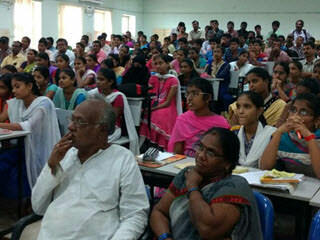 Followed by the test, Youth Awareness Program (YAP) was conducted by Srujanavani volunteers motivating the students.